Investor's Special! 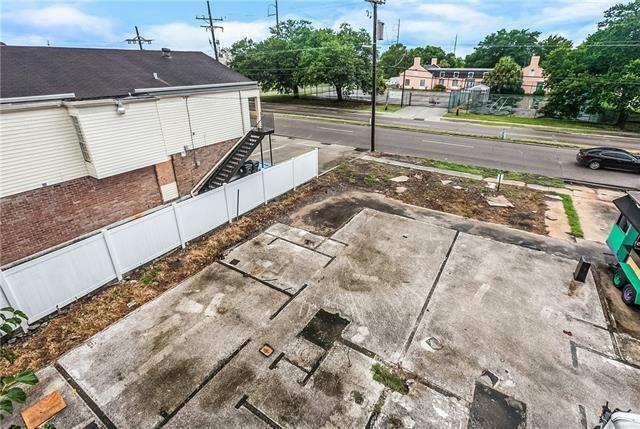 Do not miss out on this Vacant Lot on the high traffic corner of Downman Rd. and Morrison Ave., in N.O. East. 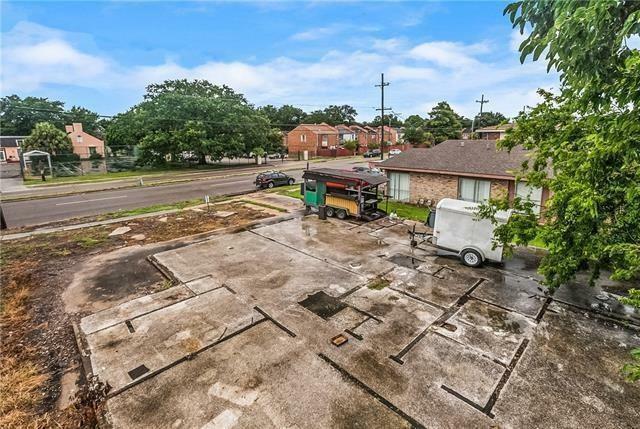 Minutes away from I-10, U.N.O and the Lakefront. 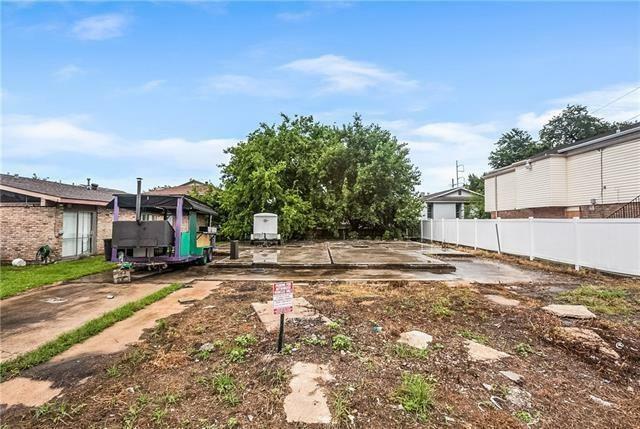 60 sq ft of frontage space on Downman Rd with a deep lot. Existing comm. business and multifamily res. 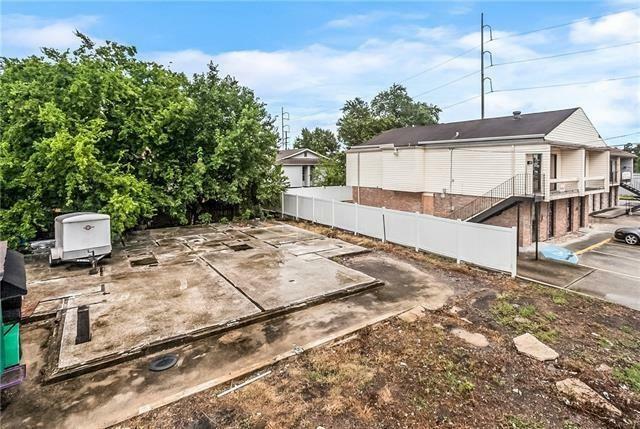 on both sides of the vacant lot. The grass is maintained and the lot is cleared except for a slab. Owner is open to lease options as well. Motivated Sellers!